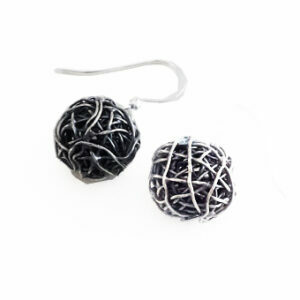 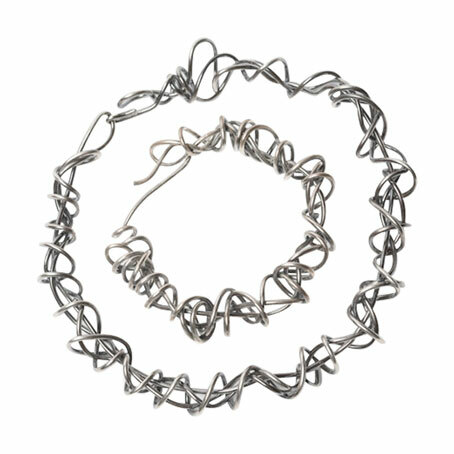 The Heavy Wraparound Necklace is a neck piece which has an opening and a hook fastener cleverly built in to the design around the back, it slips snuggly onto the the neck and fastens on. 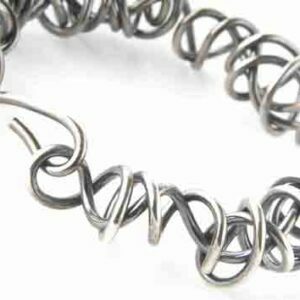 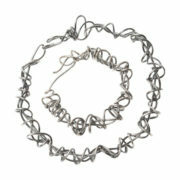 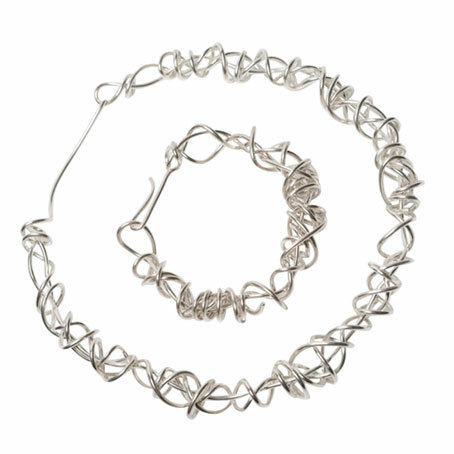 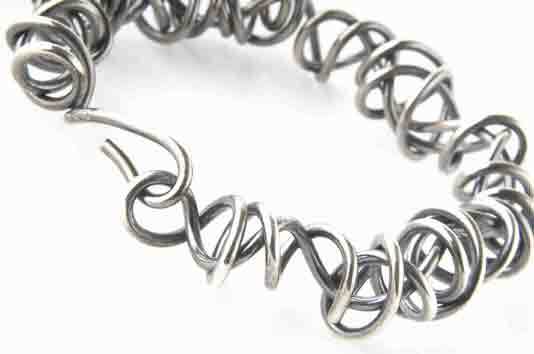 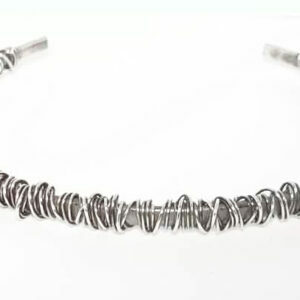 My Heavy Wraparound Necklace is a chunky solid necklace that has a hook fastener built in to the design, the necklace is made from multiple coils of 2mm round silver wire that wraps and coils around your neck. 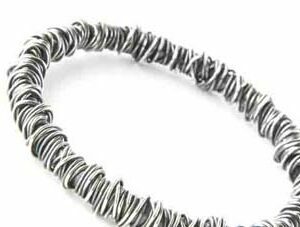 The necklace can be made in any neck size, just use the drop down menu to select a neck size or email me if your size isn’t listed. 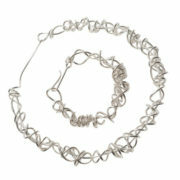 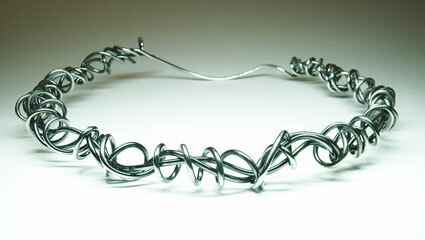 To compliment your new necklace why not buy a Heavy Wraparound Bangle too?